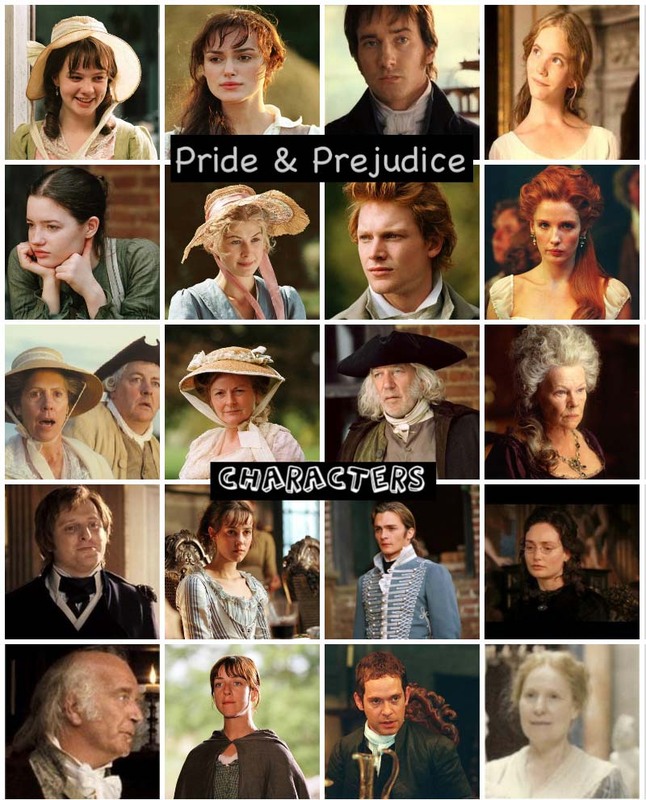 Previously, we heard Matthew Macfadyen, Mr. Darcy himself, read the first proposal sceneof Jane Austen's beloved classic Pride and Prejudice novel. It would've been amazing if he had read the entire book. 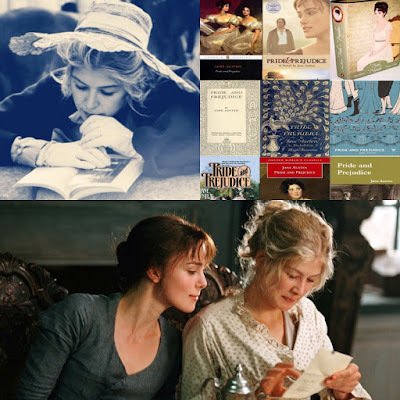 Also, it would been awesome if he and Keira Knightleywould read P&P audio book together as I already pictured them as Darcy & Elizabeth whenever I re-read the novel. But since, neither one are reading it anytime soon (perhaps someday, who knows? 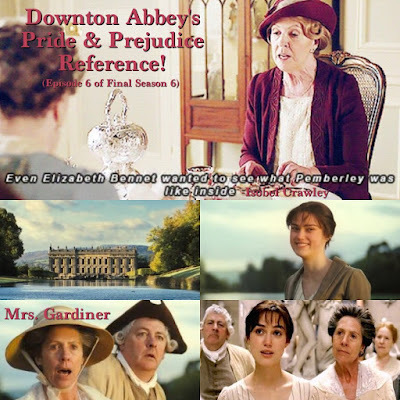 MM, at least has read a passage of it), I just read this newsbit on Boston Globe's article that their former P&P co-star, Rosamund Pikeaka Jane Bennet, the eldest Bennet sister will be reading P&P novel's new audiobook version to be released Next month, December 8th! 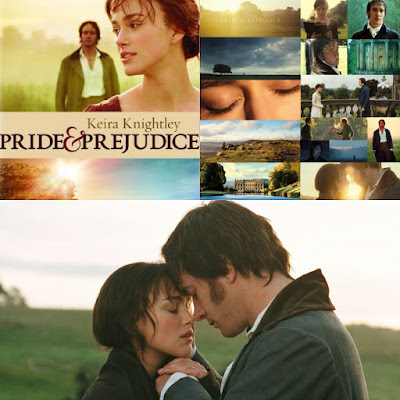 After not being on TV all of last month (of October), Joe Wright's 2005Pride & Prejudice movie starring Keira Knightley & Matthew Macfadyen was back on TV last Friday. It was shown on Oxygen channel twice and back-to-back last Friday night with broadcast times of 8:20 pm and 11:25 pm. Today (November 21st), marks the 31st birthday of Jena Malone (aka Pride & Prejudice 2005's own Lydia Bennet). Jena was born on November 21, 1984 in Lake Tahoe, Nevada, USA. 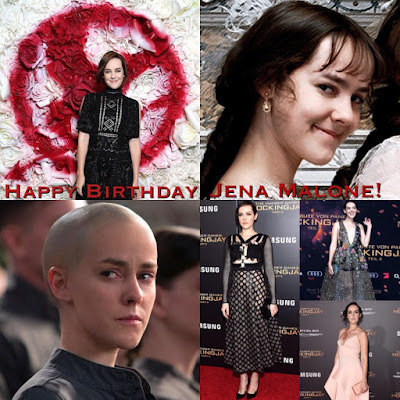 Follow the lovely Jena Malone and wish her a very happy birthday today on the following social media. You can follow and tweet her on her officialTwitter: @MaloneJena. On Instagram here: @jenamalone. And Like her official facebook page here: Jena Malone. 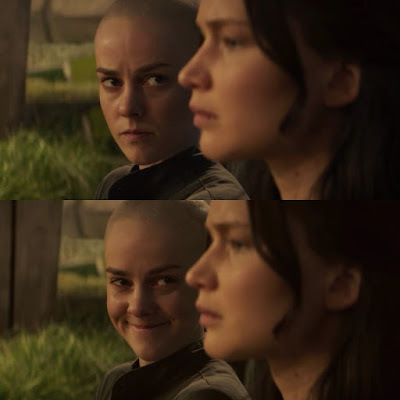 Go see Jena as Johanna Mason (along with Donald Sutherland reprising his President Snow role), one of the returning cast/characters in the final final The Hunger Games film, The Hunger Games: Mockingjay - Part 2, which is now showing in US Theaters (it opened yesterday) in nationwide release! Now showing in US Theaters nationwide is The Hunger Games: Mockingjay - Part 2 (Donald Sutherlandas President Snow and Jena Maloneas Johanna Mason co-star), director Francis Lawrence's final installment of the THG franchise. In the conclusion of THG series, Panem has gone to war, Katniss Everdeen (Jennifer Lawrence) and President Snow (Donald Sutherland) have come to their final confrontation. Starring Jennifer Lawrence, Josh Hutcherson, Liam Hemsworth, Woody Harrelson, Elizabeth Banks, Philip Seymour Hoffman, Jeffrey Wright, Willow Shields, Sam Claflin, Jena Malone, Stanley Tucci, Julianne Moore, and Donald Sutherland. A new poster has been released via Impawards for the upcoming P&P adaptation, Seth Grahame-Smith's Pride and Prejudice and Zombiesfilm starring Lily James, Sam Riley, Bella Heathcote, Douglas Booth, Jack Huston and Matt Smith. 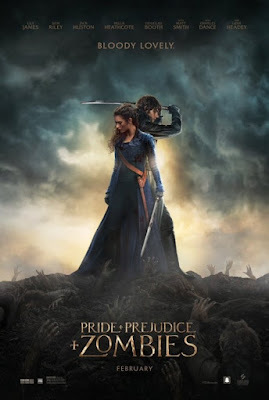 The new poster with the tag line: Bloody Lovely featuring the main leads Lily James as Elizabeth Bennet and Sam Riley as Mr. Darcy. Screen Gems/Sony will release PPZ in US Theaters onFebruary 5th, 2016. Jena Malone and Donald Sutherland attended two more US Premiere events of their upcoming and final film The Hunger Games: Mockingjay - Part 2 (Donald Sutherlandas President Snow and Jena Maloneas Johanna Mason co-star) at AMC Loews Lincoln Square 13 theater on November 18, 2015 in New York City. Another Mockingjay - Part 2 premiere was held two days before at Microsoft Theater on November 16, 2015 in Los Angeles, California. The Hunger Games: Mockingjay Part 2opens starting tonight at 7 pm and nationwide, this Friday, November 20th! Photos: Carey Mulligan at Governors Awards, BAFTA LA Behind Close Door, Hollywood Film Awards, and more! New Mom Carey Mulliganrecently attended several public events since giving birth (reportedly sometime in September) to her first child, baby Evelyn Mumford (with her musician husband Marcus Mumford...see a few photos of them below). This past week, she was at the Academy of Motion Picture Arts and Sciences' 7th annual Governors Awards at The Ray Dolby Ballroom at Hollywood & Highland Center on November 14, 2015 in Hollywood, California. A few days before, she attended the BAFTA LA Behind Closed Doors at ArcLight Cinemas on November 11, 2015 in Hollywood, California. Also, Carey accepted the Hollywood Actress Award for her current film “Suffragette” during the 19th Annual Hollywood Film Awards at The Beverly Hilton Hotel on November 1, 2015 in Beverly Hills, California. 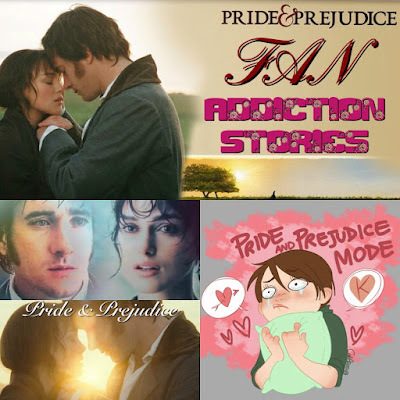 Ten days ago (November 1st), I posted here asking you or rather my fellow P&P Fans to Confessed their Pride & Prejudice (2005) movie Addiction Stories, which I've gotten some wonderful responses/comments especially on Facebook. I've collected and compiled here at least a dozen P&P addiction stories worth reading for. THANK YOU to everyone who posted their stories and submitting them on FB, Twitter, and via email. I loved and enjoyed reading your interesting stories. 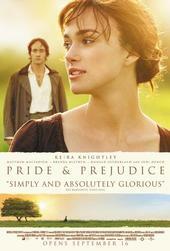 In US Theaters TEN Years Ago Today: Pride & Prejudice (2005) turns 10! 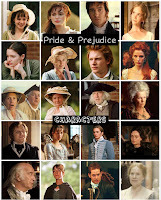 PRIDE & PREJUDICE (2005) Movie! 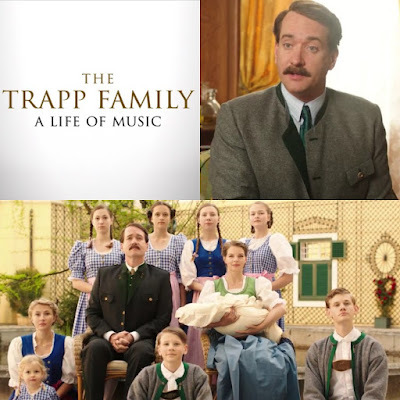 Finally, a trailer in English (I can now understand what they're saying) has been uploaded (via TM International) and released for Matthew Macfadyen's upcoming The Trapp Family: A Life of Music film starring Eliza Bennnet, Matthew Macfadyen, and Yvonne Catterfeld, which will be released in Cinemas in Germany this week, November 12th! In Retrospect: Joe Wright and Pride & Prejudice Cast in New York Premiere 10 Years Ago Today! 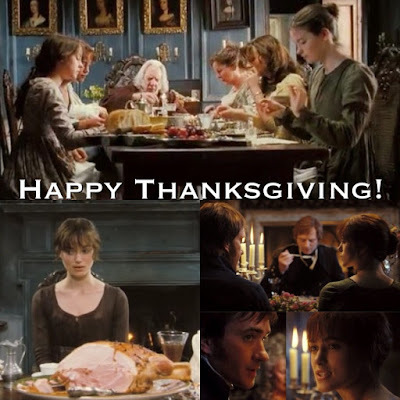 Ten years ago (November 10th, 2005) today, the only U.S. premiere for Pride & Prejudice (2005) film, was held in New York City. P&P stars Keira Knightley, Matthew Macfadyen (with wife Keeley Hawes), Donald Sutherland, Brenda Blethyn, Tom Hollander, Simon Woods, and Rosamund Pike, with director Joe Wright were in attendance at the NY premiere. 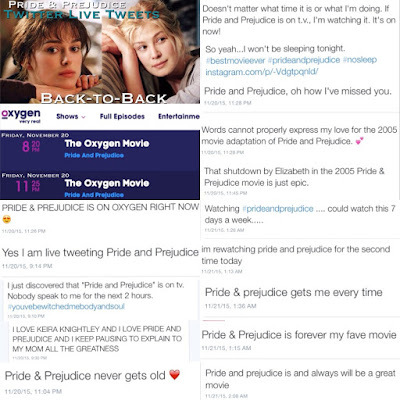 Some of the P&P cast (Keira Knightley, Matthew Macfadyen,Rosamund Pike,Brenda Blethyn,Donald Sutherland,Tom Hollander,andSimon Woods)and P&P director Joe Wright flew here in the U.S. to attend the Pride & Prejudice - New York City Premiere (November 10). For the nostalgia, check out all their NYC P&P Premiere photos below! 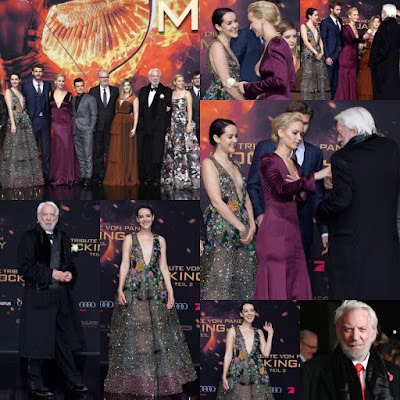 Jena Malone and Donald Sutherland both attended the world premiere of their upcoming film The Hunger Games: Mockingjay - Part 2 (Donald Sutherlandas President Snow and Jena Maloneas Johanna Mason co-star) at CineStar on November 4, 2015 in Berlin, Germany. Another Mockingjay - Part 2 premiere was held the next day at the Odeon Leicester Square on November 5, 2015 in London, England. The main cast attended including Donald, but sans Jena. She was not seen in the cast photos in the UK premiere nor she posted a photo of herself on her IG, just the Berlin premiere. 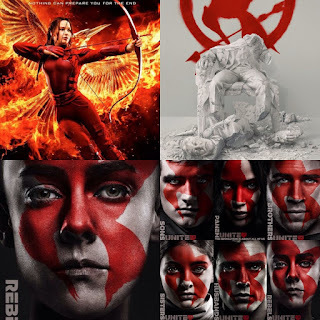 The Hunger Games: Mockingjay Part 2opens nationwide, this month, November 20th! Watch: New Mockingjay - Part 2 'Old Friends' clip featuring Jena Malone's Johanna Mason! A new clip has just been released today of The Hunger Games: Mockingjay - Part 2 (Donald Sutherlandas President Snow and Jena Maloneas Johanna Mason co-star)for director Francis Lawrence's final installment of the THG franchise. The new 43 seconds official clip titled "Old Friends" featuring Jena's Johanna Mason character (finally!) with Jennifer Lawrence's Katniss talking about killing Snow and Johanna was like (serious for a second and started laughing...while Katniss was dead serious), "now you're talking" and her cute laugh was making me laugh, lol... In the conclusion of THG series, Panem has gone to war, Katniss Everdeen (Jennifer Lawrence) and President Snow (Donald Sutherland) have come to their final confrontation. 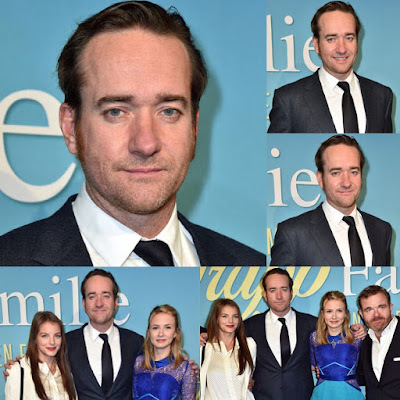 Matthew Macfadyen attended the 'Die Trapp Familie - Ein Leben fuer die Musik' (The Trapp Family: A Life of Music) German Premiere at Gloria Palast today, November 2, 2015 in Munich, Germany. The Trapp Family: A Life of Music starring Eliza Bennnet, Matthew Macfadyen, and Yvonne Catterfeld will be released in Cinemas in Germany this month, November 12th! Keira Knightleyand and her co-stars Matt Ryan, Gabriel Ebert, and Judith Light attended the Roundabout Theatre Company's Broadway opening night of Thérèse Raquin at Studio 54, Co-Sponsored by FIJI Water on October 29, 2015 in New York City. 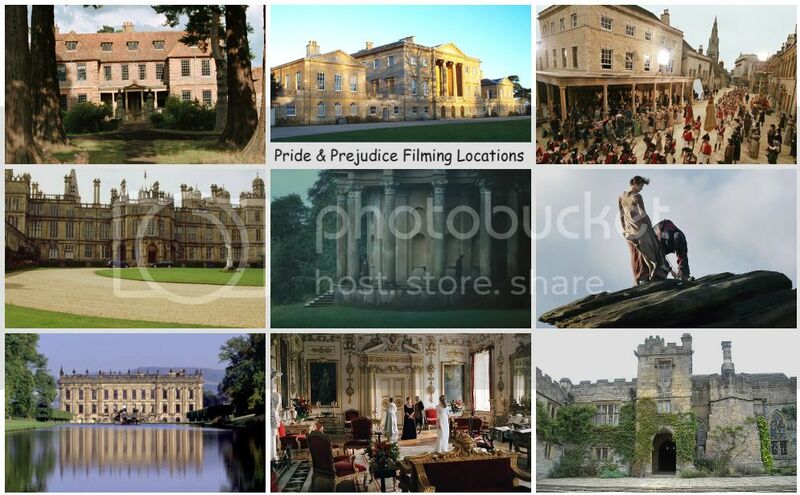 It's been a while, like 10 months ago, since I last posted here about a P&P reference or P&P/Darcy/Elizabeth mentionedin P&P inspired books or other non-P&Pbooks, in movies, TV shows, magazines, reviews, or celebrities mentioning Pride and Prejudice/Jane Austen. Here's a new one to add here of the many references I've compiled here to share with you all, which I've actually first posted here. If you have anything new to share that I haven't posted here. Feel free to comment and post here as well. I'd love to add them here or compile them in a new post. Thanks in advance.